I’ve loved writing fiction ever since I was a child. I’m now writing series of lighthearted cosy mystery novels. The first four Sophie Sayers Village Mysteries are available in paperback and ebook. Each can be read as a standalone novel, but if you’d like to start at the beginning, read Best Murder in Show. I’m also writing The Teashop Twins, a series of short chapter books for children. I have published three collections of themed short stories, Marry in Haste, Quick Change, and Stocking Fillers, plus various stand-alone short story singles. Some of my stories have also been included in anthologies such as Change the Ending, curated by Dawn Reeves; Eating My Words, the 2014 National Flash Fiction Day book; A Box of Stars Under the Bed, commissioned for the 2016 National Flash Fiction Day collection; and in the first Stroud Short Stories event anthology. I’ve also performed my stories on radio and television and at live literary events such as the Cheltenham Literature Festival 2016, the Evesham Festival of Words, and the Hawkesbury Upton Lit Fest. 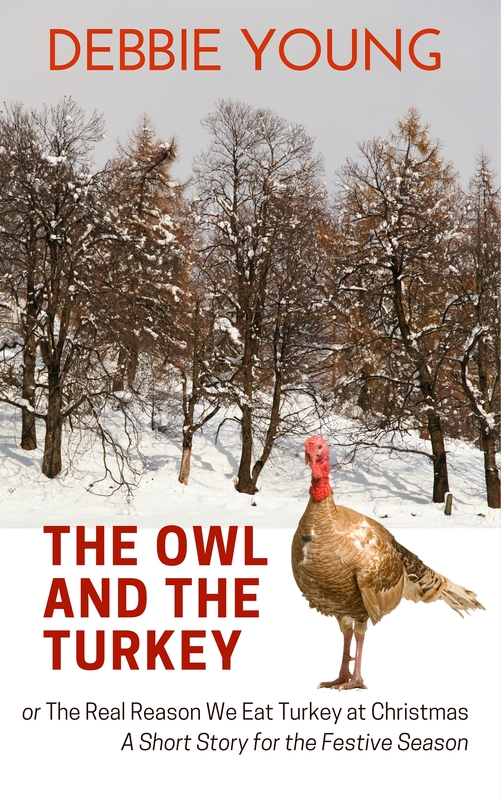 In print for the first time are two winter-themed short stories that I’d previously published only as stand-alone ebook singles: Lighting Up Time, set on the winter solstice, and The Owl and the Turkey, set on Christmas Eve. 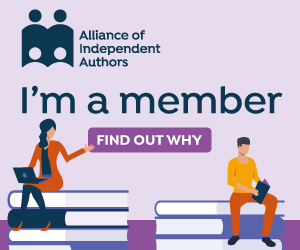 The front page includes a festive greeting and a space to add your own name to mine, so that you can send this to friends and family as a Christmas card with a bit of a difference – or just treat it as mine to you! This year, I’m making it available to order exclusively from Amazon for just £2.75, with a view to turning it into a cute product complete with envelope to sell through bookshops next year. Scroll down the page to find out more about each of the two stories featured. e.g. Amazon USA, Amazon UK, Kobo and iBooks. 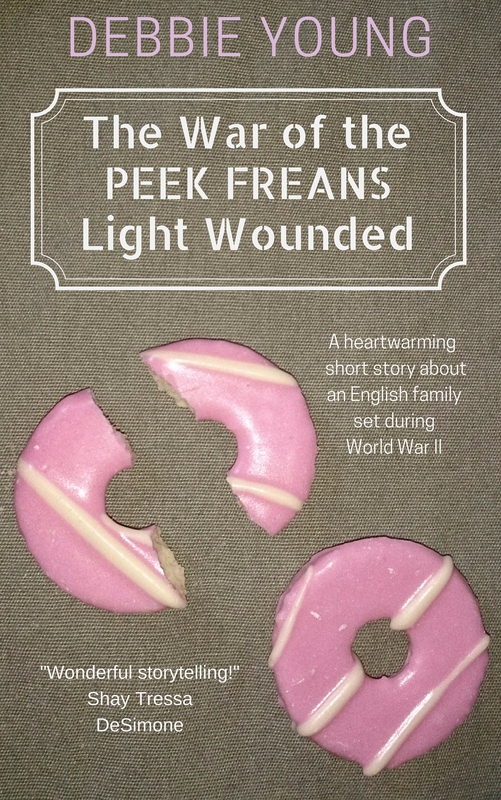 The War of the Peek Freans Light Wounded is a reissue of the first of my stories ever to be published, so long ago in Annabel, the women’s magazine (now defunct), that I remember typing the manuscript on a manual typewriter! Fortunately it’s a historical fiction story, set in 1939, so it hasn’t really dated. I think it’s a little more sentimental than the stories I write these days, but there are still glimpses of the darker undercurrents that characterise my later work, as well as my habitual happy endings. BUYING LINKS: Available on all major ebook platforms around the world, e.g. Amazon USA, Amazon UK and Kobo. BUYING LINKS: Available on all major ebook platforms around the world, e.g. Amazon USA, Amazon UK, Kobo and iBooks.